It combines the performance of a jet and the efficiency of a turbo prop with unmatched luxury and flair. Piaggio Aero intended the Avanti to be a turboprop that played in the same niche as light jets but with better economy and a larger cabin. With much of its construction is comprised of composite material, the unique shape was created to achieve a number of very challenging requirements. 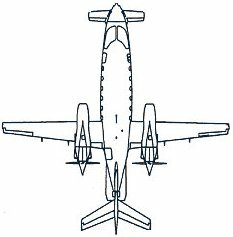 The Avanti is a twin-engine turboprop pusher aircraft designed, developed and certified with a three-wing lifting surface design, and very low drag shapes on every part of the aircraft. Even the engine nacelles are area ruled, for low drag. The Avanti's engines are located mid-fuselage, giving the aircraft a high aspect ratio wing, Since the wings and engines are located behind the cabin passengers are assured of a smooth and quiet ride. The arrangement of the wing surfaces allows all three to provide lift, as opposed to a conventional configuration. The fuselage itself contributes up to 20% of the aircraft's total lift. The sleek design and configuration of the wing surfaces and engines of the Avanti ensures comfortable flying. Microsoft Flight Simulator 2004 required. Dual Core microprocessor or higher with 2 GHz MHz + speed and 2 MB RAM minimum. The Avanti represents a level of luxury and efficiency that many business jet owners envy. Cruising at jet speeds of 400 knots, this twin turboprop airplane travels faster than even some jets. Certified to fly at an altitude of 41,000 feet, the P180 Avanti soars as high as commercial aircraft, undeterred by even the most inclement weather. The instrument panel and control systems are concisely arranged to provide the pilot with complete information and situational awareness. Both the standard cockpit and virtual cockpit are faithful representations to their real world counterpart down to the smallest detail. 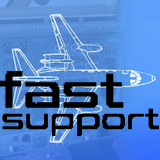 Custom model for Flight Simulator 2004.  Takes advantage of all animation and texturing effects available. Ultra-realistic flight modeling, with user selectable realism. Full 2D panel/virtual cockpit systems and switch integration. Load Manager for weight and balance settings, as well as keeping track of aircraft data and costs.